by Tamara Thorne (Author), Alistair Cross (Author)Alistair Cross was born in the western United States and began penning his own stories by the age of eight. 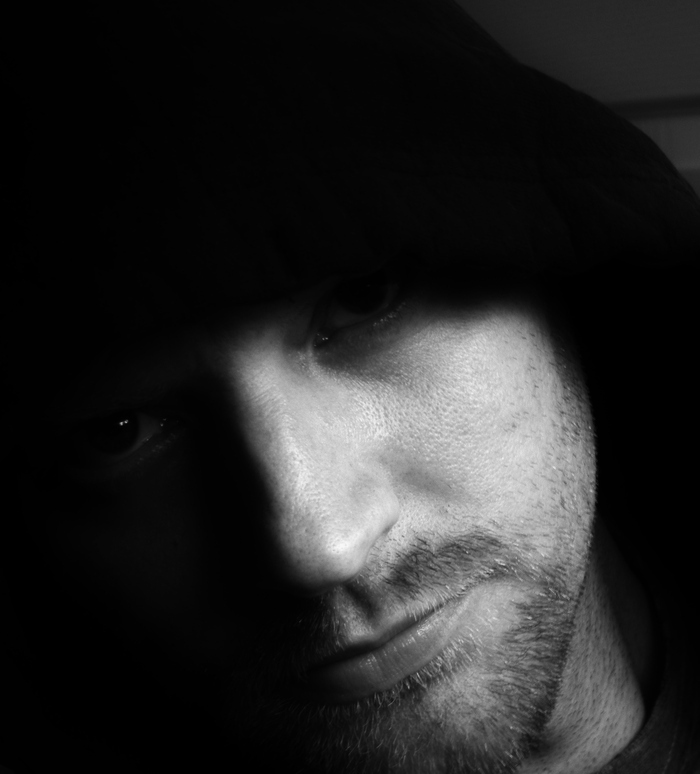 First published by Damnation Books in 2012, Alistair has since published several more novels. 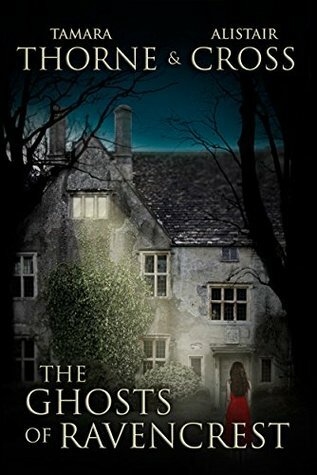 In 2012, he joined forces with international bestselling author, Tamara Thorne, and as Thorne & Cross, they write the successful Gothic series, The Ghosts of Ravencrest. Their newest novel, The Cliffhouse Haunting, is an Amazon Best Seller, and this summer also sees the release of Alistair’s solo novel, The Crimson Corset. The Ghost of Ravencrest begins like a haunted mystery which I love. Belinda interviews for a position at Ravencrest Mansion for governess. She is tired of her roommate, and job. She is extremely anxious and curious. This house has a dark evil past. Bad things are happening all around. Belinda gets trapped in the web of murder, ghosts, witchcraft, and the family legacy. This book is all the elements of a ghastly ghost story, with a modern flare of spice and seduction. Be prepared for some sultry and sexual undertones. The story line floats back and forth explaining the heritage and ancestry of the Ravencrest curse. I give this book three stars. I received this book in exchange for an honest review.